Do you love Spirit Voyage’s blog? 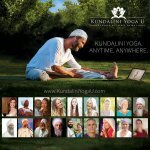 Are you a dedicated student of Kundalini yoga or an experienced teacher? 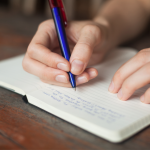 Do you love to write? Are you dedicated, hardworking, and reliable? 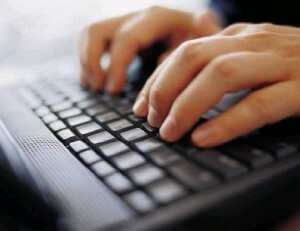 If you’re interested in writing for the Spirit Voyage blog, please send a writing sample to ramdesh@spiritvoyage.com. 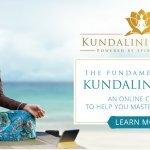 Let us know some topics you’d be interested in covering, your familiarity with WordPress, understanding of keywords, and your experience with Kundalini yoga. Ramdesh, thank you for this call, I can write something in spanish or portuguese, is this possible? Sat nam Nei…contact the Spirit Voyage Mexico division for Spanish and Portuguese. Email Bachan Pal Kaur at bachanpal@spiritvoyage.com. Blessings! Maybe it’d be good to have your terms and conditions on this page, for transparency, but also so it cuts a step out of the process both for the applicant and the person/people doing all the administrative work?